Most investors found 2018 to be a bumpy ride and I was no exception. The market price of my portfolio declined by more than 10% during the year, which was mildly annoying. But that’s not really what I’m talking about. When I talk about a bumpy ride, I mean bumpy in terms of the performance of the companies I’m invested in rather than the performance of their shares. And in that regard, 2018 was too bumpy for my liking. I’m not saying 2018 was a complete disaster, because it wasn’t; but it was bad enough to make me take a step back and review my investments and my investment process from the ground up. 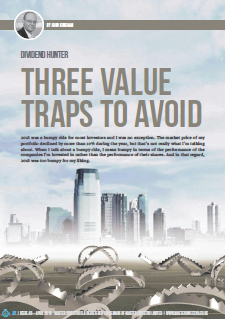 Having uncovered these value traps, I then came up with a handful of strategy tweaks designed to stop me falling into the same traps again. I think it boils down to buying a good company. A good company is not necessarily one where revenue and profit will grow at a high rate. Rather earnings will keep up with the rate of inflation and earn returns exceed the returns necessary for the cost of the fixed asset. In addition, these companies need minimal investment to keep the enterprise going. Unfortunately, only a small group of companies are able to achieve this and it takes considerable time and dedication to build up the knowledge to pick such companies but they are available on the market but just rarely at a price that makes sense. Hi Reg, I agree; but the problem is in defining a ‘good’ company as there are so many variables. In this case I’ve mentioned three things that suggest a company isn’t ‘good’ (i.e. has recurring exceptional costs, thin margins and/or is trying to transform itself), but there are many others. And thanks for the link. See’s Candy and other branded consumer goods companies are definitely more likely to be ‘good’ companies than most. They’re not infallible, but they do tend to produce good returns over the long-term, if purchased at a sensible price. I think investing is more art then maths and to become really good at picking a quality company means developing a circle of competence as Messr Warren Buffett proselytizes. That’s the only way you truly evaluate the capital allocation skills of management and understand the nature of the industry itself. Unfortunately, it means lots and lots of reading on a range of different topics! Then we have the issue of whether people can process and interpret the information correctly. Also, I’m glad you like the article from Motley fool its rare that for them to produce a well-researched piece! 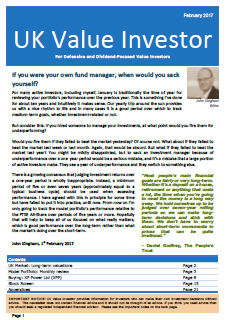 Do you read the fundsmith letters? They report their “look though” ROCE (always >20%), gross margins (always > 50%) & operating margins (always > 20%). 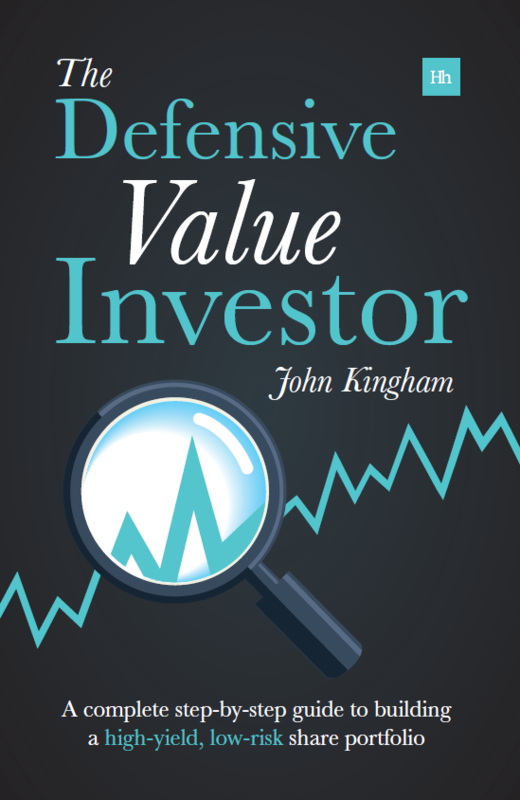 I realise your investment style is not the same, but I try to use that as a basic guide to quality, along with low debt. On net margins, I know you said it yourself but I think 5% is very much on the low side myself. I’d rather have a more concentrated portfolio than diversity for it’s own sake if I can’t find enough decent companies to invest in. Hi Chris, yes, I usually at least skim through the annual Fundsmith letter. As you point out, they focus on many of the same metrics, although their thresholds for return on capital and sales are higher than mine, but as you say it’s a different strategy. They’re focused on a narrower set of highly profitable companies, which limits the opportunity set in terms of value, hence their need to invest globally to widen the opportunity set. I prefer to have slightly looser criteria in order to be able to invest in value stocks as well as ‘quality’ stocks, and also because I only invest in the UK and have a smaller pond to fish in. I don’t think one approach is better than the other, it’s just down to personal preference. Some people like to stick with super profitable companies, some are more flexible. Both strategies can work and both can fail, depending on the price paid for each type of company. Whether 5% is low or not depends on the type of company. For some companies, like outsourcers or supermarkets, 5% is a good margin, and I don’t want to rule out all of these companies because they can be excellent companies if managed well.